Little Dolphin Images is a family business, but with a big difference. Our vision is to help you create lifelong memories: helping you capture the beauty, the spirit, the adventurousness and happiness of your child in a way that few other portraits can. 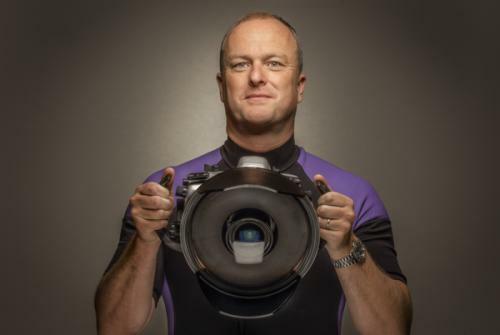 Zac has been working at the top of underwater photography and filming for over 20 years, shooting wildlife assignments all over the world and ads for companies like Guinness, Diesel, British Heart Foundation, Sony, The Royal Ballet and most recently Take That with Gary Barlow. 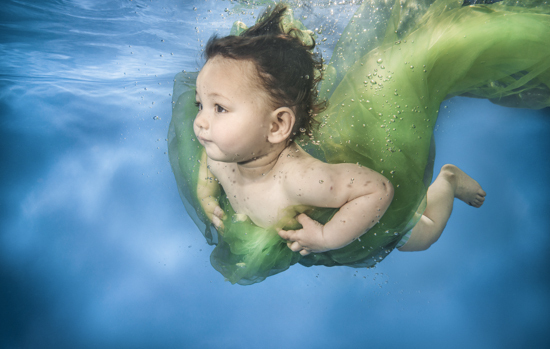 Little Dolphin Images was formed alongside Zac's advertising and commercial work to bring much needed quality to the world of baby underwater photography. Zac's work includes shoots for Diesel, Speedo, Guinness, the BBC, Boots, Sony, Oxfam, British Heart Foundation, Merlin and Sealife Centres, London Aquarium and the Sunday Times. Zac also shoots open sea wildlife assignments: everything from Whalesharks in Kenya, Bullsharks in Cuba to Dolphins in Tahiti. You can see Zac's work at www.zacmacaulay.com. Zac set up Little Dolphin Images with the help and close involvement of his wife Fliss. They're very much a husband and wife team, having worked together on photographic assignments for over 15 years and they have three little dolphins of their own. PAS 520: 2015, Safeguarding 0-4 year old children within the teaching of swimming, including any associated professional photography - Code of practice. 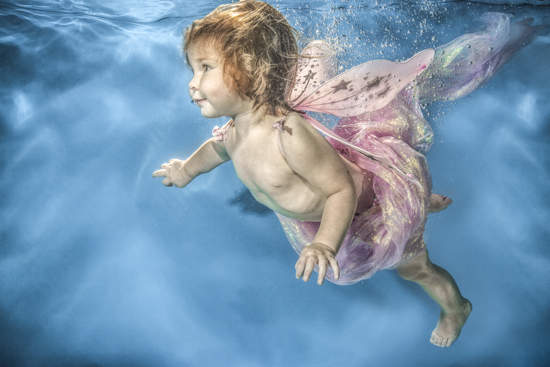 This code of practice has just been published and Zac was honoured to be representing the British Society of Underwater Photography, working on the underwater photography section of the Code of Conduct. It will help to improve safety standards within the industry and had a press launch at the Houses of Parliament in October 2015. Zac uses the latest flagship Nikon professional camera shooting between 2 to 8 frames per submersion in a top of the range Seacam housing for the techies amongst you. He uses exactly the same equipment for photographing both babies, his ads and wildlife assignments. Lighting cameraman Zac Macaulay, Dir. Nick Sneath, Producer Lauren Heston.